When this book appeared, Martin Page was virtually blind. He sadly died in 2003, a year after this book was published. 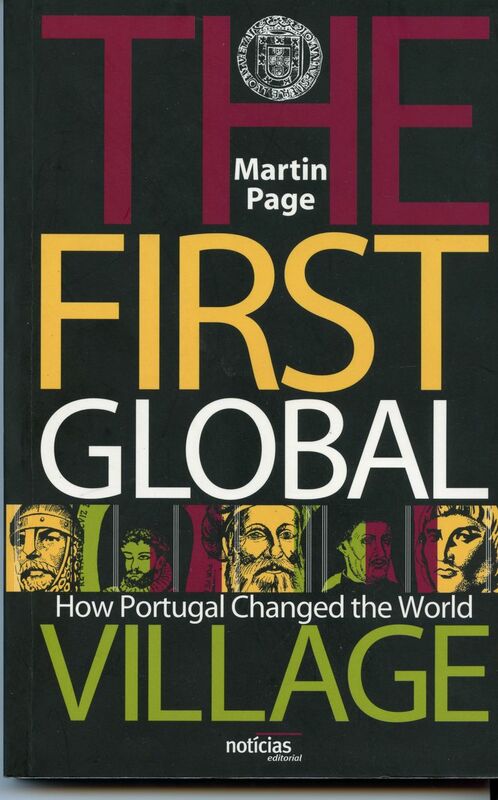 Page was a journalist by profession, not an academic, and he writes in his note on sources at the end of the book that it is a personal narrative of how Portugal came to be as it is today. The hidden message in this statement is that the book is unreliable as a souce of Portugal´s history, even though it might easily be mistaken for a book about history. The book reads as though it was dictated; it certainly has not been well edited and suffers from comma-itis, as the written form faithfully reflects the spoken. As far as the historical content of the book is concerned, I find that it is littered with errors, assertions which are unsupported and personally remembered and inaccurate history. There is no evidence of either the text or the bibliography being checked for accuracy. For all these reasons, it has taken me eight years and numerous attempts to read this book all the way through; even now I become impatient as the inaccuracies and assertions mount up, page after page. I have recently borrowed a copy and it has remained on my shelf and not in the bin only because it is a borrowed copy. But there is a plus side. Page reflects the importance of Empire to this tiny country, and he puts forward his personal narrative with some journalistic verve. But beware of believing anything he asserts without checking in another source. If you are looking for an easy to read journalist´s personal narrative of Portugal, then this could be the book for you, even at £54 (July 2011), but a better personal narrative by another journalist has just appeared; Barry Hatton´s The Portuguese Portrait of a Nation is a very good read and is also much cheaper. If you want historical accuracy and reliability, buy David Birmingham´s Concise History of Portugal and save yourself £40.